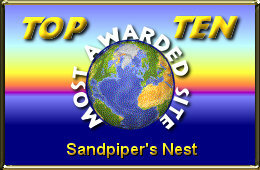 Sandpiper's Nest - Native American culture and artists, travel pages, free webdesign, Pow Wows, personal musings and more. He can hide the pieces of the vase so nobody notices what he has done. Maybe during several days, the parents wont notice that the vase is missing, but the child will suffer from different emotions such as fear, guilt, and stress. And when the parents discover the truth, hes in trouble because not only he broke the vase but he didnt say anything ! This child did not face the storm but ran away from it. An another child will break a vase but he will tell his mother immediately. He wont have experienced any stress or the other unpleasant emotions the other child had to live with. He entered the storm but came out very fast and didnt suffer as much as the other child. This is what we mean by following the buffalo and it can be very useful in todays world. We live as one with the nature. 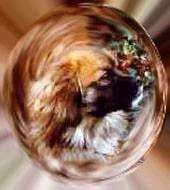 We know that earth is round, the moon is round, the sun is round.. The earth circles around the sun, the moon circles around the earth, the earth turns around on itself, night and day, all the time. 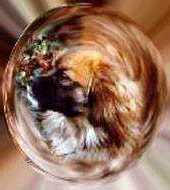 All natural movement of the universe is a circle. So are our relationships with other creatures. If we want other people to be nice to us, we must treat them accordingly, because everything we do comes back to us some day. The past, the present and the future are the same. When we die, we become past and our bodies return to the earth. Grass grows from this earth and the buffalo eat that grass. Our children will eat those buffalo and so we become a part of our children.